Imagination Station Preschool (ISPS) is a play-based, emergent learning curriculum for children entering preschool. In this child-centered learning environment inspired by the Reggio Emilia approach, children will be given the opportunity to explore their current interests and develop new interests in a dynamic, creative, and imaginative learning environment. ISPS will incorporate two main early childhood educational and developmental theories into teaching practice. These theorists will serve as the basis for the curriculum implemented for the pre-k program at ISPS. The two main foundations for learning will be based on theories developed by Jean Piaget and Lev Vygotsky. 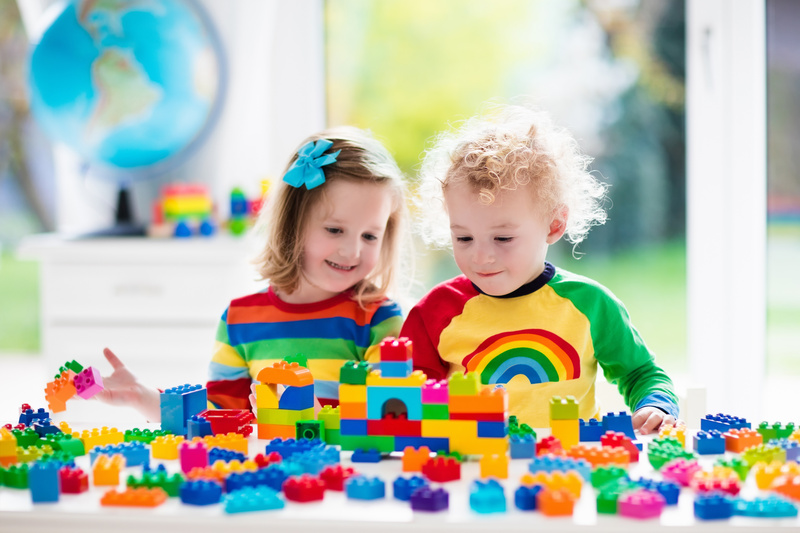 Both theorists believed the play is essential to a child’s overall development, and that children will learn best by exploring their environment through play guided by both adults and other children. Children are able to learn when they are able to freely explore and become actively engaged in their environments. Children will be able to achieve success academically, socially, and emotionally through play. At ISPS, we believe that “play is the work of children” (J. Piaget). Piaget also developed a theory of cognitive development which includes the pre-operational stage. Preschool aged children fall into the stage of cognitive development; therefore, ISPS will focus on implementing this developmental information when caring for and teaching children. 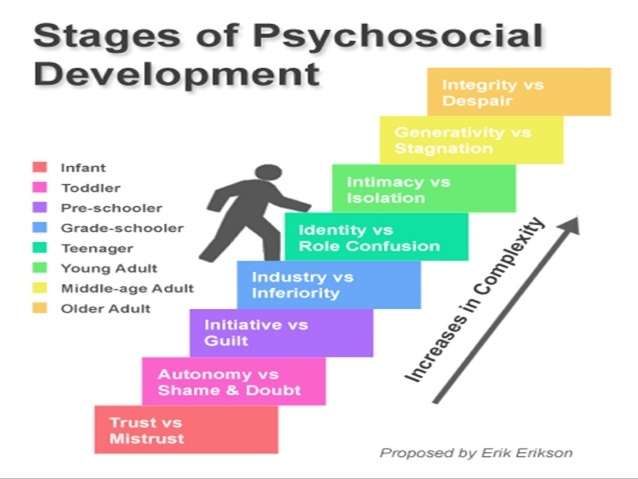 ISPS will also incorporate Erik Erikson’s theory of Physchosocial Development with emphasis on the preschooler or play age that is described as initiative vs. guilt. In this initiative vs. guilt phase, the preschool aged child asks themselves the existential question, “is it okay for me to do, move, and act?” It is in this stage, that children are starting to take initiative in activities and tasks. Taking the initiative and completing the tasks or activities successfully leads to a child developing a sense of pride and independence. Negative behaviors or feelings can arise during this stage if the child becomes frustrated or upset that he/she is unable to easily complete a task or activity. If caregivers support and guide the child’s efforts in completing tasks and activities independently, while guiding them to make realistic and appropriate choices, the child will gain initiative. This allows for a feeling of independence and pride. In addition to incorporating these previously mentioned developmental and cognitive theorists, ISPS will use an emergent teaching philosophy as well. Emergent teaching philosophy is defined as implementing teacher planned activities and projects based on the group of individuals they are teaching. The teachers take into account the specific groups skills, needs, and interests when planning educational content. Emergent teaching philosophy blends well with a child-centered approach because it takes each individual’s learning needs and interests into account while allowing the child take ownership of his/her learning experience. This ultimately promotes a healthy self concept in children and motivates them to continually engage in the learning process. Children learn through play that is guided by a caregiver or other children. Children will be encouraged to explore their learning environment both independently and with guidance. Children will be guided to take initiative of their own learning experiences. Teachers will help guide the children to make realistic and appropriate choices in relation to educational content as well as social/emotional situations. Teachers will plan educational content according to their observations of the student’s interests within the classroom environment.